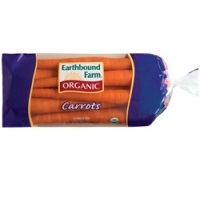 Organic Baby Rainbow Carrots, 12 oz. 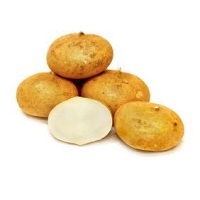 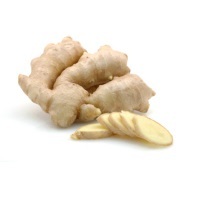 Christopher Ranch Chopped Ginger, 4.25oz. 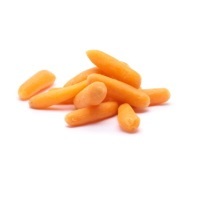 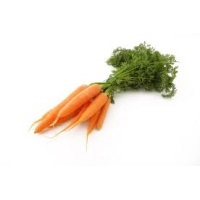 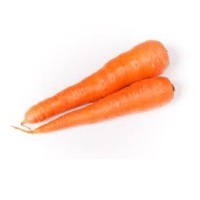 Organic Baby Carrots & Ranch Dip, 3-3oz.